Happy Holidays from all of us at BABSEA CLE. We cannot believe this amazing year has come to a close. In the months passing in the final quarter of 2013 our organization has been involved in numerous enthusing workshops, conferences and events. This newsletter is teeming with passionate articles written by, and about, the experiences of our BABSEA CLE hardworking team members, interns, volunteers and partners. During this end of the year quarter, like the rest of the year, there has been vital work done on ensuring access to justice through improving legal education. Within this newsletter, you will be updated on many of our latest projects and activities written with first hand experiences. 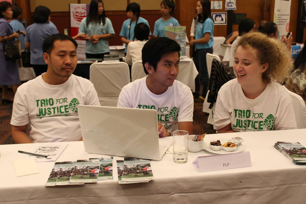 These events have included the 3rd Access to Justice Public Interest Fair, 2nd South East Asia/Asia Pro Bono Conference and Workshop, the Clinical Legal Education as a Means to Assist in Reforming the Thailand Legal Education System: Regional and International Experiences and Perspectives Conference and the Global Alliance for Justice Education 7th Worldwide Conference. 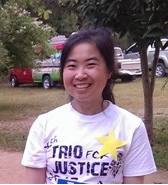 We also want to share with you our preparations and excitement for our 5th Trio For Justice weekend that takes place in less than 3 weeks (January 11-12th) http://www.trioforjustice.org. We also have articles about our team’s involvement in BABSEA CLE reflecting their dedication and hard work for our organization. Finally, as the year closes BABSEA CLE would like to announce that our next SE Asia/Asia Pro Bono Conference and Workshop, which will be done in partnership with the Law Society of Singapore, will take place on October 9th-11th, 2014. More details on this event will be coming soon in the annual BABSEA CLE magazine which you will receive in early 2014. In this season of goodwill and kindness we want to share with you our gratitude for your support which has led to so much of our team and partners’ significant accomplishments. 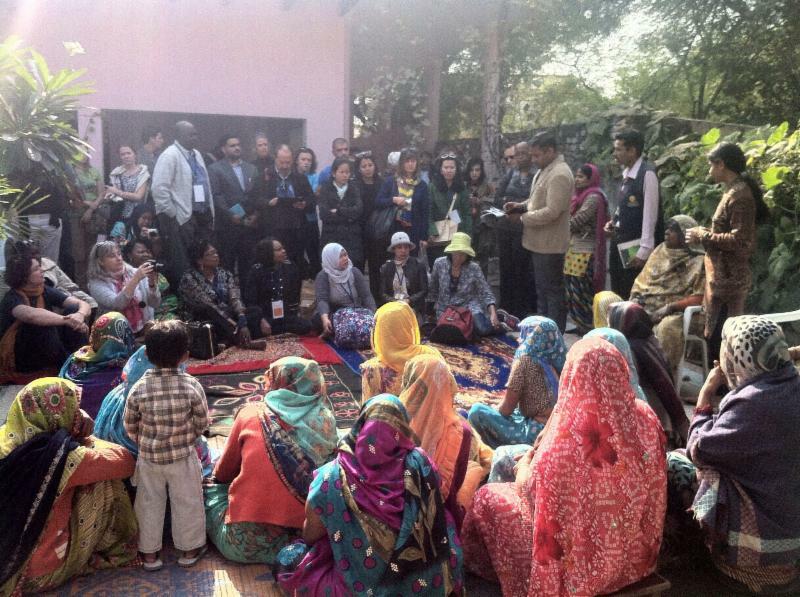 We hope and believe that the next year will continue to be as impactful and far reaching. Like the first conference held in 2012 in Vientiane, Laos, the Second South East Asia/Asia Pro Bono Conference and Workshop held from 11-12 October 2013. 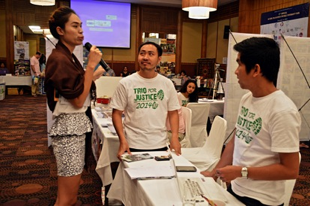 The 3rd Annual “Access to Justice Public Interest Fair” was held on 16th November 2013 at the Kantary Hills Hotel in Chiang Mai, Thailand. New Perimeter, DLA Piper’s nonprofit affiliate dedicated exclusively to global pro bono work… Read more. 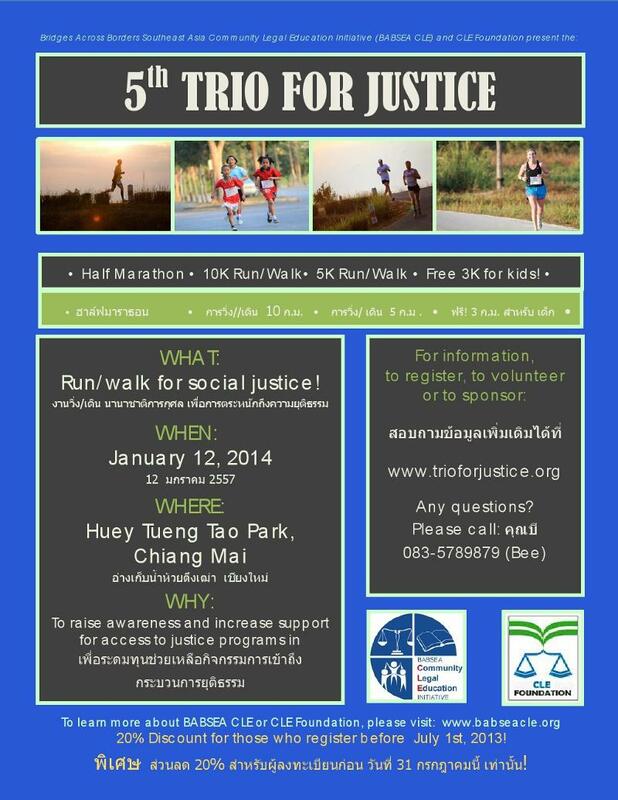 The Fifth “Trio For Justice” is a half-marathon run, 10K run/walk, and 5K run/walk, as well as an additional free 3K for kids, with a purpose to raise awareness about access to justice issues in the region Read more. 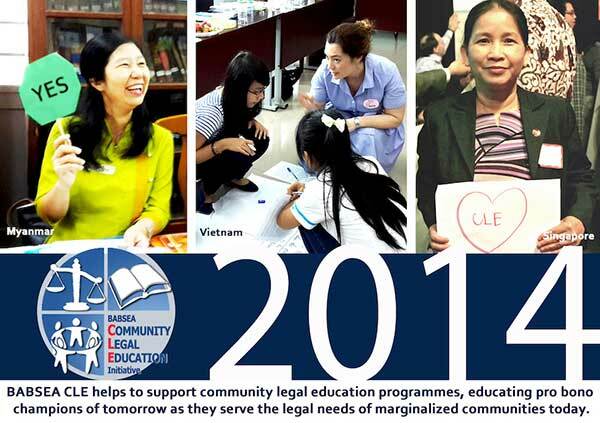 As of 7 November 2013, the Clinical Legal Education, Faculty of Law and Political Science (FLP CLE) has conducted various Community Teaching programs in Vientiane. Read more. 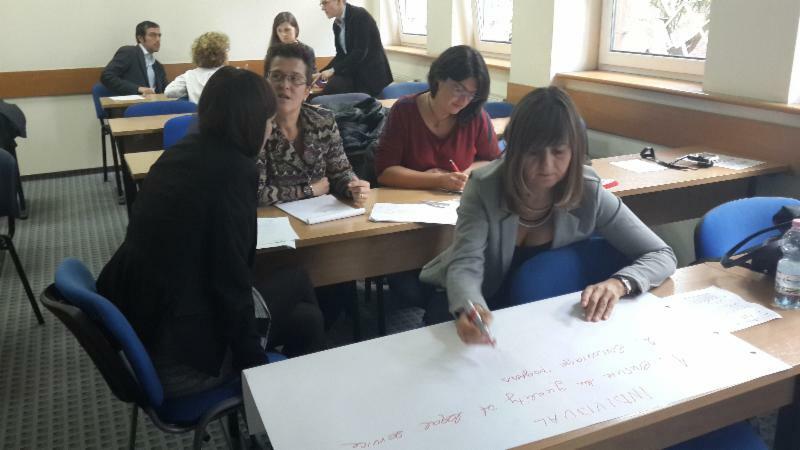 The directors of BABSEA CLE first discussed the idea of writing a Clinical Legal Education (CLE) textbook for learners of English way back, in 2007 or 2008..Read more. 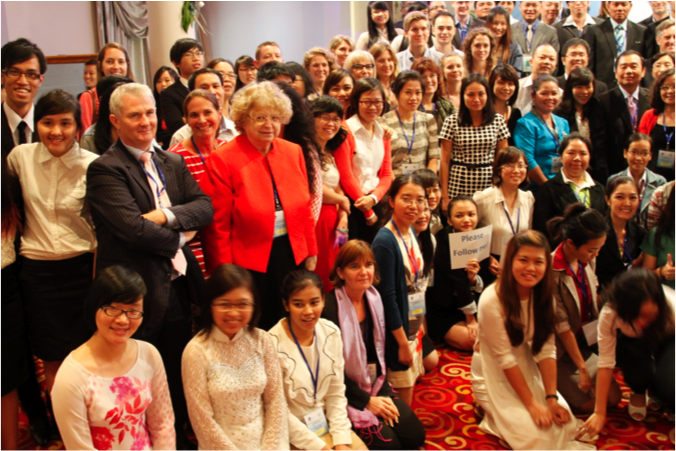 As a lecturer at the National University of Laos Faculty of Law and Political Science I am very grateful to have the opportunity of experiencing living in Chiang Mai from October 2013 – January 2014.Read more. Reflection of the CLE course at La Trobe University. At the beginning of the CLE program I had mixed emotions, I was not only extremely excited to begin but I was also a little bit apprehensive of what I was expected to do. Read more. I am a retired legal adviser from England. 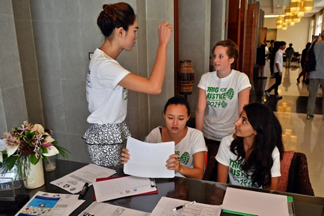 I started my voluntary experience here shortly after arriving in Chiang Mai in November this year. Read more . 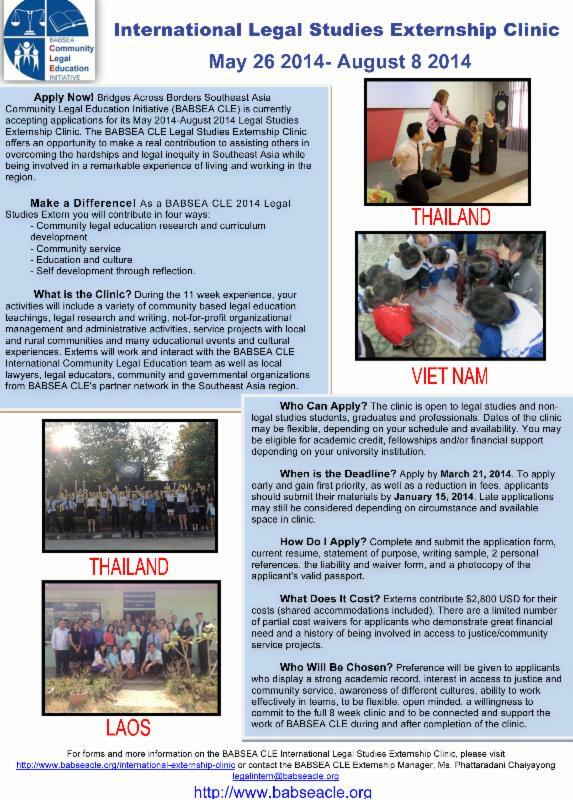 As a busy non-government organization, BABSEA CLE is always looking for support from suitably qualified people who are looking to volunteer in Southeast Asia. 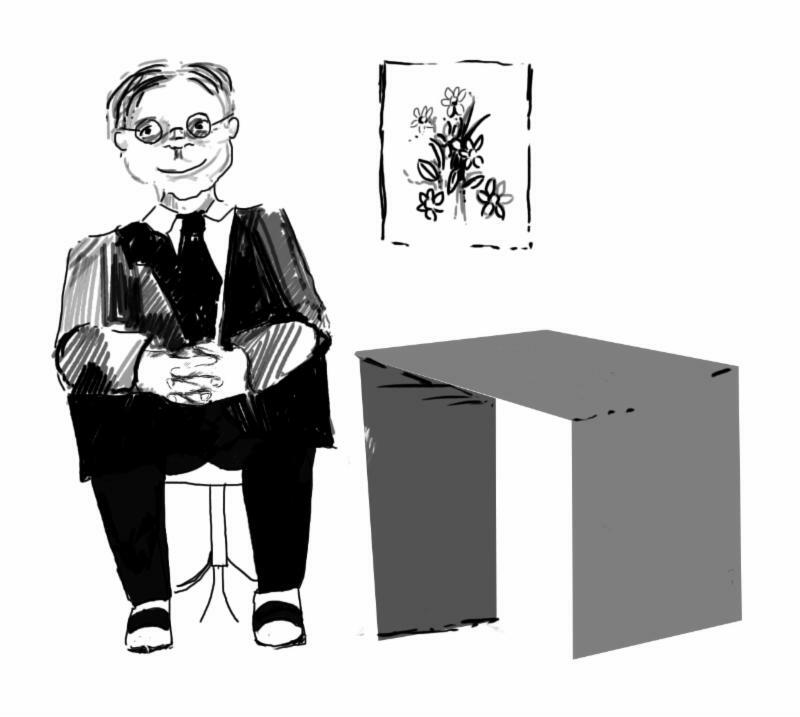 We are constantly seeking supporters with experience in a variety of fields. 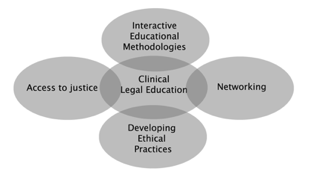 A common aim of Clinical Legal Education (CLE)is ‘providing professional skills training, instilling professional values of public responsibility and social justice in law students. Read more. 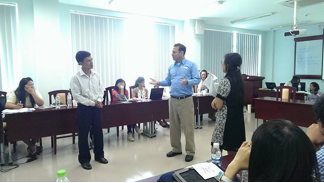 International Legal Studies Externship Clinic offers interns a “hands-on” opportunity to make a real contribution helping people achieve access to justice in SEA. Enter the new year with the BABSEA CLE calendar that will keep you up to date with our events and remind you of our achievements this year. The 5th Trio For Justice will be coming in January 12th 2014. Learn more. Nattakan (Ann) holds a first class honours bachelor of law degree from Chiang Mai University and was involved in the CLE programs while she was a law student. Upon graduation, she became a legal fellow of CLE Foundation and BABSEA CLE (volunteer). Now, having completed her time as a legal fellow of CLE Foundation and BABSEA CLE, Ann works as a legal trainer. In this role her responsibilities include administrative and teaching support for clinic programs throughout South East Asia and providing training for those wishing to become clinical faculty members. 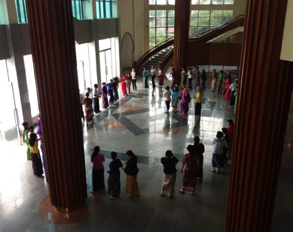 Ann also provides valuable services to the community; she assists weekly, when possible, at the Wildflower Legal Education Initiative where she teaches single mothers, of varying ethnicities including Burmese and the people of the hill tribes, their legal rights. She also opens up clinic spaces for addition students and strengthens and enlivens clinical programmes to build a solid foundation of clinical faculty members. 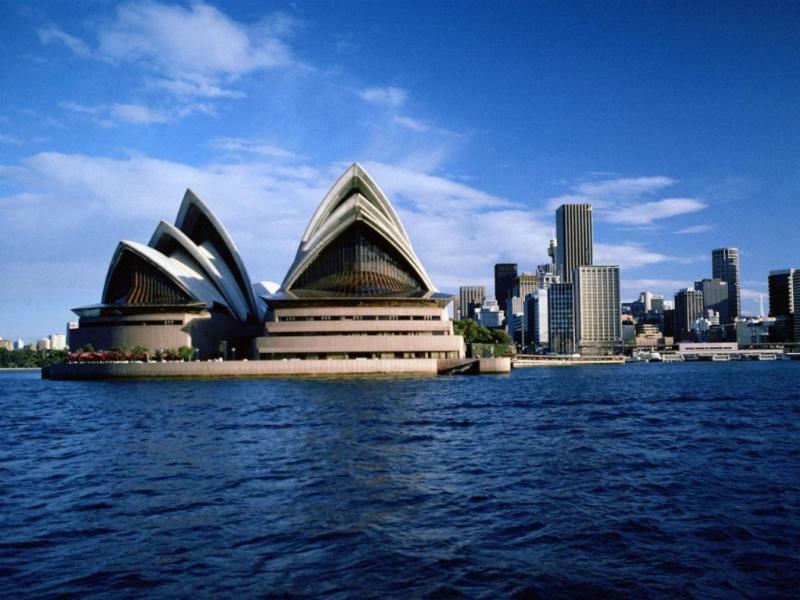 These programmes serve to develop the training ground for new clinical faculty, who are making the transition from practice to clinical teaching as well as providing the opportunity for entry level candidates with the time and intellectual space to craft a scholarly agenda that is tied to and symbiotic with clinical teaching and service. Ann has the opportunity to reflect on these experiences, and possibly the prospect of being better positioned in the law school teaching market.